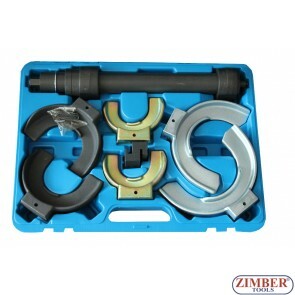 Coil Spring Compressor. 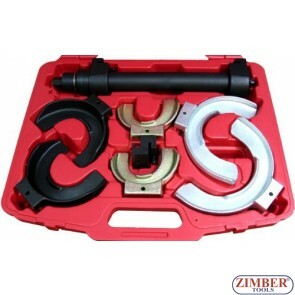 Professional Coil Spring Compressor.Hydraulic Strut Coil Spring Compressor Station. 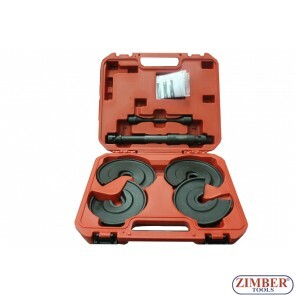 Coil Spring Compressor 300mm - 62701 - FORCE. 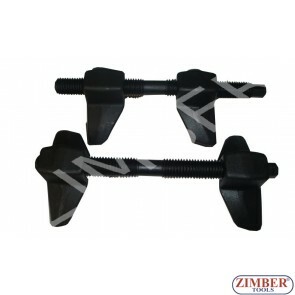 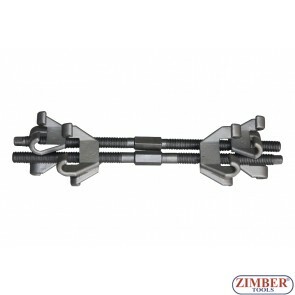 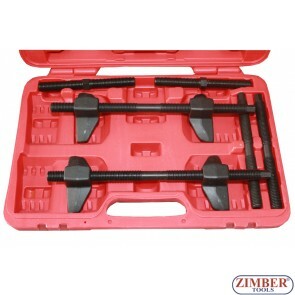 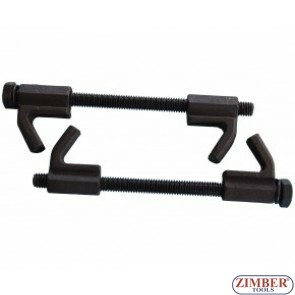 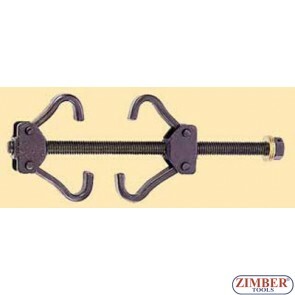 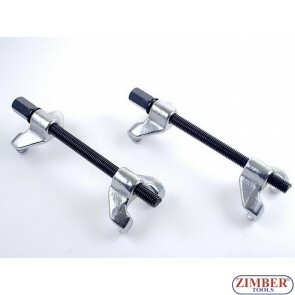 Coil Spring Compressor Wishbone Suspension, ZR-36TCSCWS - ZIMBER TOOLS. 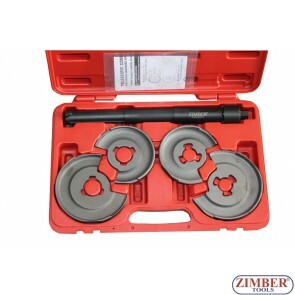 Fork Strut Coil Spring Compressor Extractor Dump Too,ZT-04027 - SMANN TOOLS.